The idea of making money with Hagerstown real estate isn’t a new one. There are many ways you can invest and be successful. But no matter how you choose to invest, there are some things you need to know before investing in Hagerstown. After you consider these ratios, take a look at all the other factors in your life. Do you love shopping? Dining out? You should ask yourself how much of a lifestyle change you are willing to make in order to reach your investment goals. Know your limits, and don’t over-extend yourself when buying real estate in Hagerstown. To be successful in Hagerstown real estate investment, networking should be one of your main objectives. 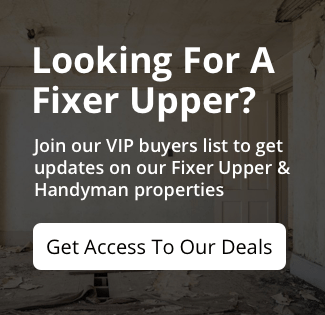 Finding the best properties before other investors and being able to gauge market conditions are two of the greatest assets when buying Hagerstown properties. 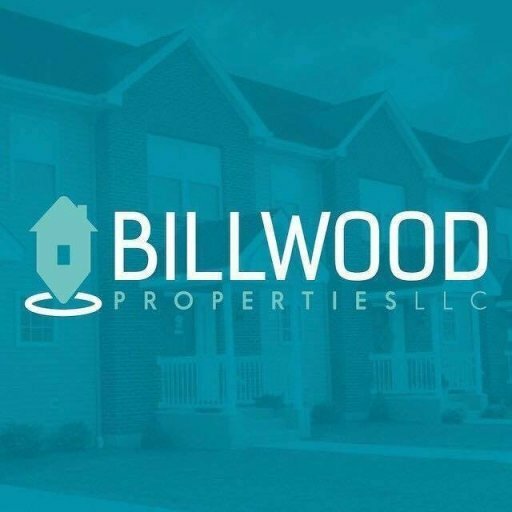 Knowing the right people and working with companies such as Billwood Properties,LLC, can help you be at the forefront of the local real estate market.